Future never looked so clear. What is "Focus On Me"? Focus On Me are glasses that have camera-like functions. 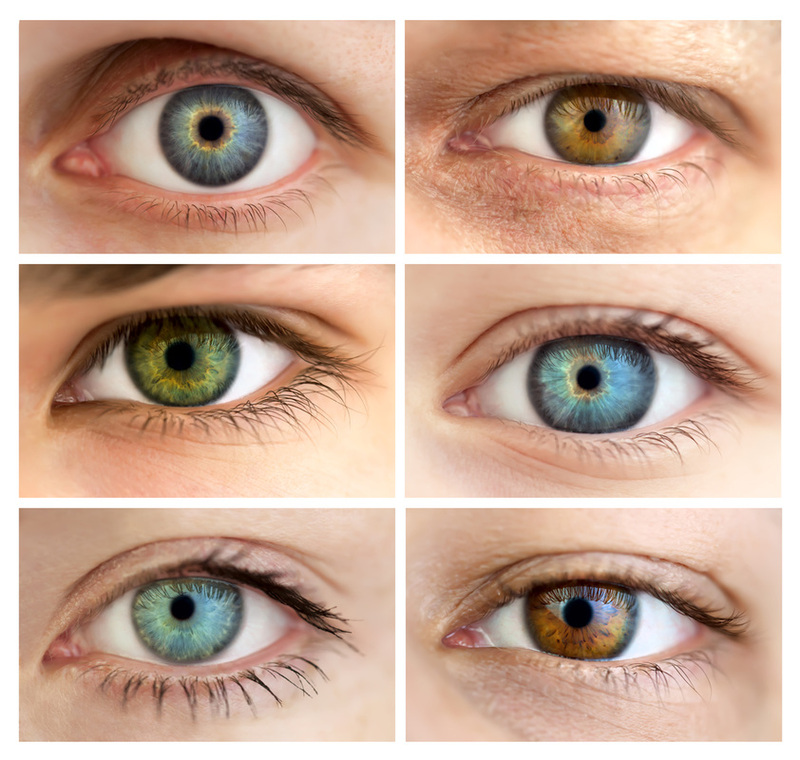 It sensors your eyes after light is refracted to auto-focus to your perfect, prefrable vision. This product will also be accessible to people in third world countries who do not have access to an optometrist. A blue light lens to reduce eye straining from rays of technology. A sensor to hold on in order to zoom in or out of areas. 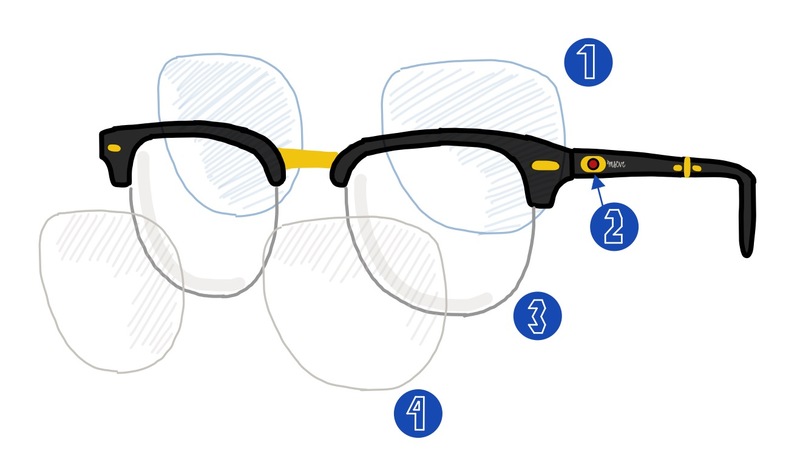 A trivex lens, impact-resistant, to protect the glasses. The basic function of an eye is that light goes through the cornea which then bends the light in order for it to pass the iris. The iris focuses on the light for it to properly “hit” the retina. ​There is an optic nerve in the brain that receives electrical impulses from the cornea which helps create an image for the retina.